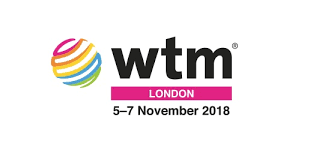 It's almost that time of year where the world's travel trade descend on ExCel London for what is arguably the world's most influential travel event, World Travel Market. 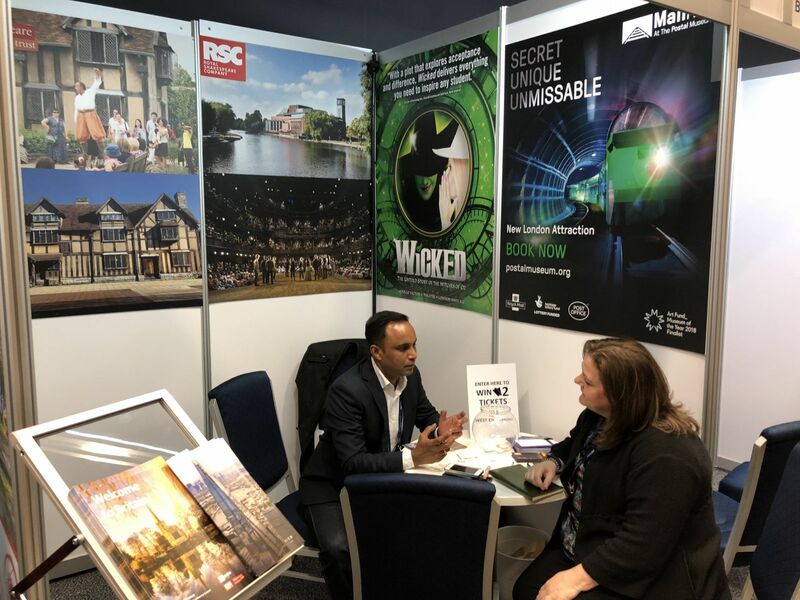 This year, made is working with a host of clients across 3 different geographic territories at the event. Jonathan had a busy day of appointments at Swiss Travel Fair as well as participating in the panel discussions. 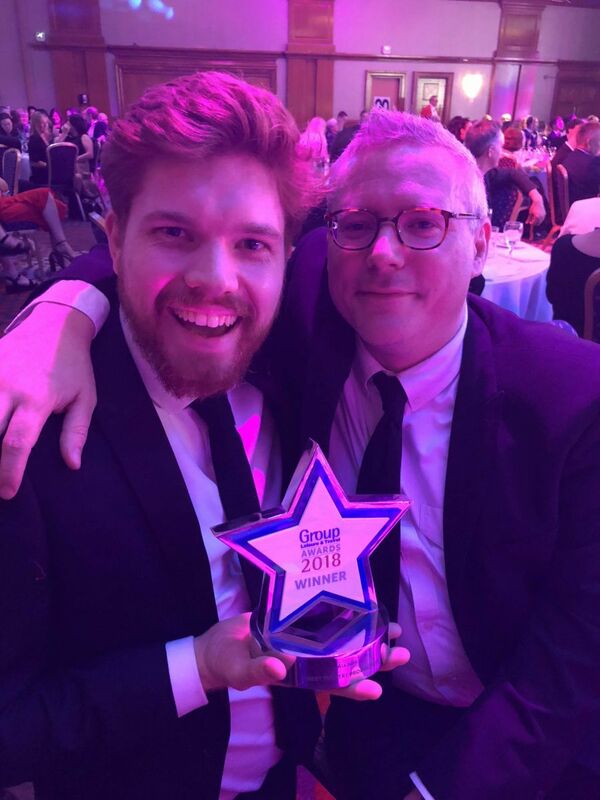 Group Leisure 2018 is a triumph! It was another triumphant Group Leisure & Travel Show this year, including the Group Leisure Awards. 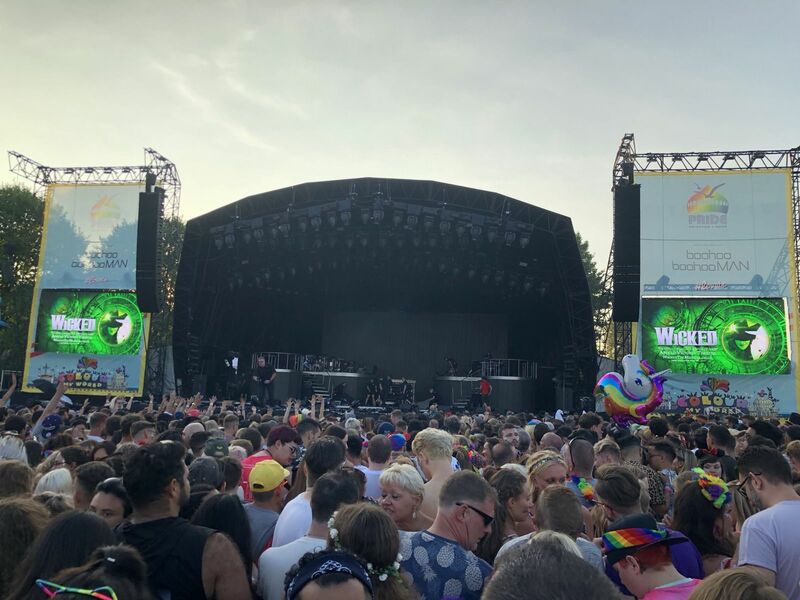 made recently co-ordinated the sponsorship of Brighton Pride on behalf of our client Wicked. made just just attended VIBE - VisitBritain's annual International Business Exchange. 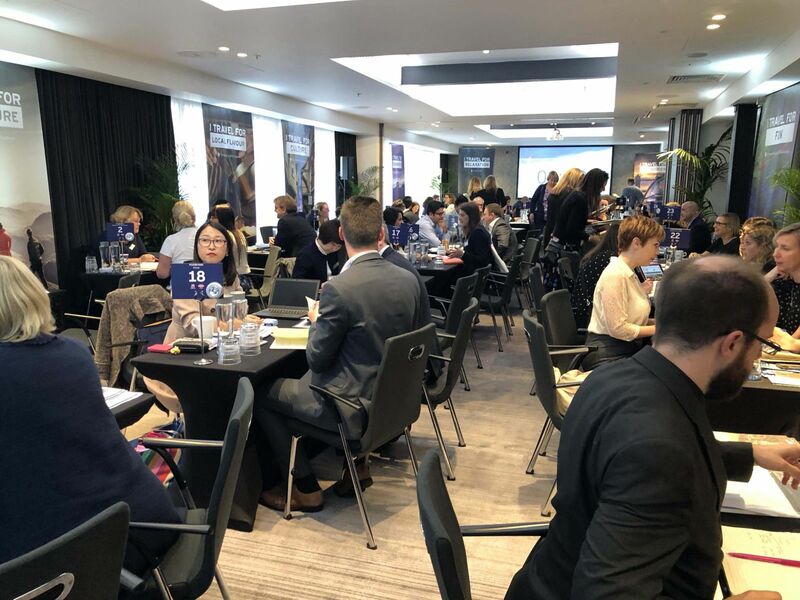 On behalf of our clients we met with market specialists from around the world, all under one roof. The event allows you to discuss your tourism product and find out which particular markets are appropriate for you to target. In each one of the two dates you will meet with the VisitBritain team and network with local suppliers. Vince has just returned from the 28th World Youth and Student Travel Conference (WYSTC) in Edinburgh. WYSTC is the leading trade event for the global youth, student and educational travel industry. 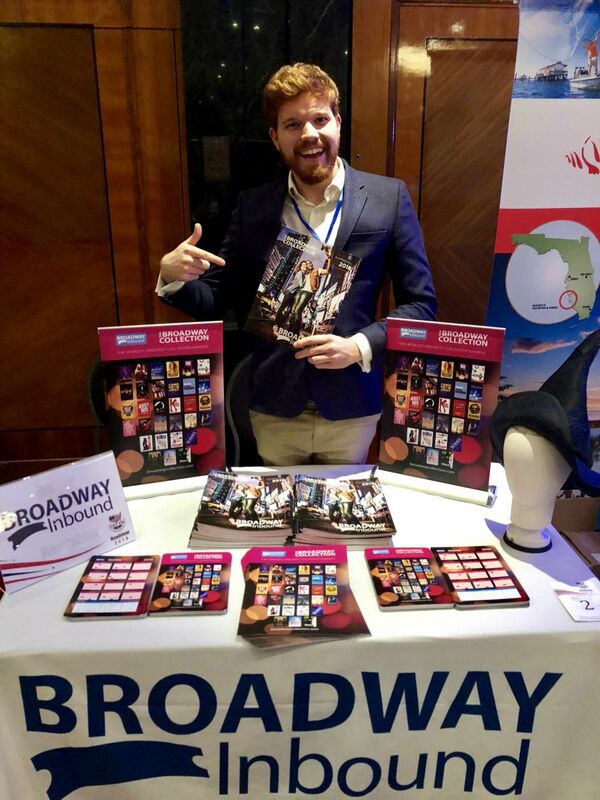 Since its inception in 1992 as the annual event of WYSE Travel Confederation, youth and student travel professionals have been gathering annually to trade, network and take part in seminars and workshops. What a fantastic couple of days! made met with thousands of HR, reward and benefits professionals at Employee Benefits Live! 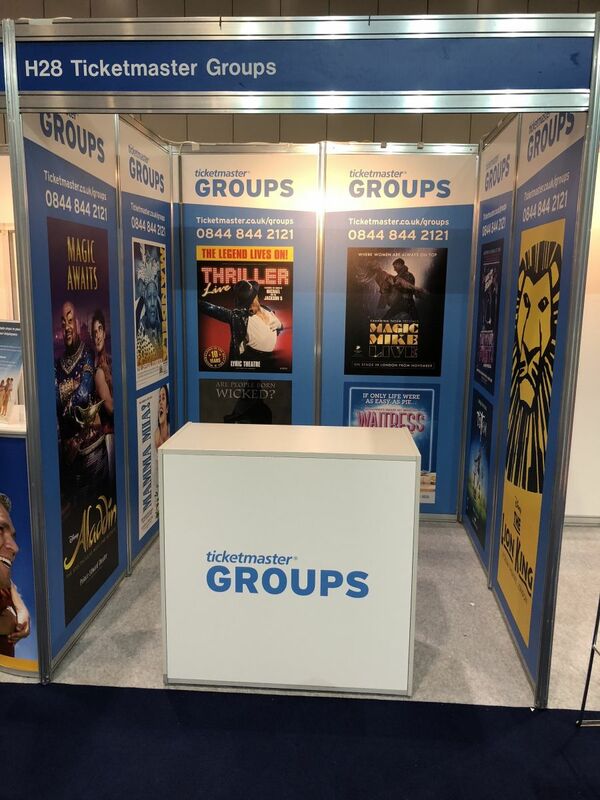 made built and designed the stand on behalf of Ticketmaster for clients including Waitress, Disney Theatrical, Thriller Live and Mandela.